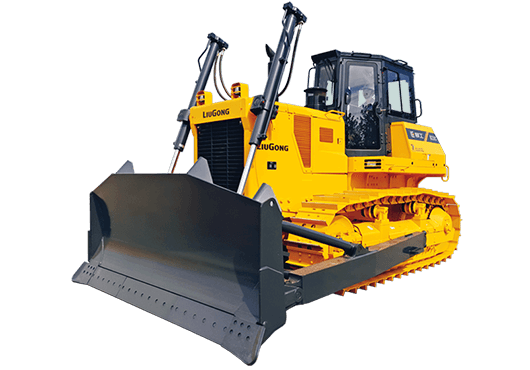 Dozers - Liugong Machinery Co., Ltd.
From mining to wetlands and agriculture no matter where it is, LiuGong’s powerful line of bulldozers has exactly what you need to get the job done. 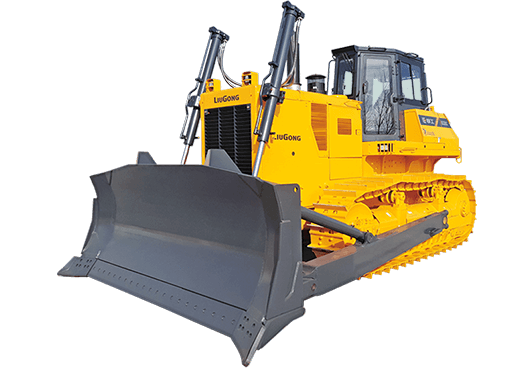 With front mounted cylinders for greater load carrying performance and large capacity blades for efficient production, you get fast efficient performance in even the most demanding locations. 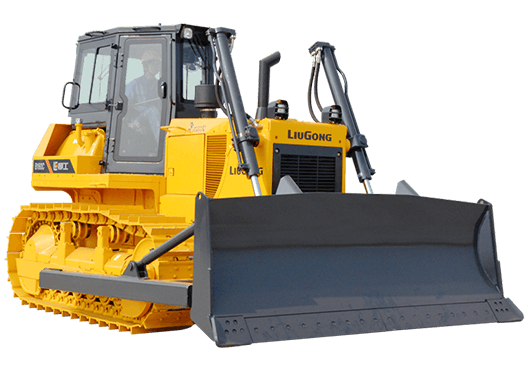 ©2009-2018 Liugong Machinery Co., Ltd. All Rights Reserved.